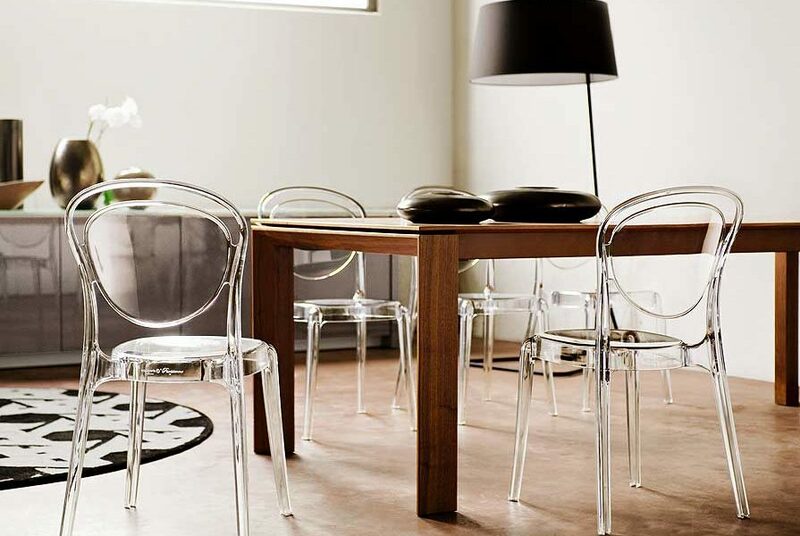 Looking for a new dining set? Now is the time to buy at Hip! 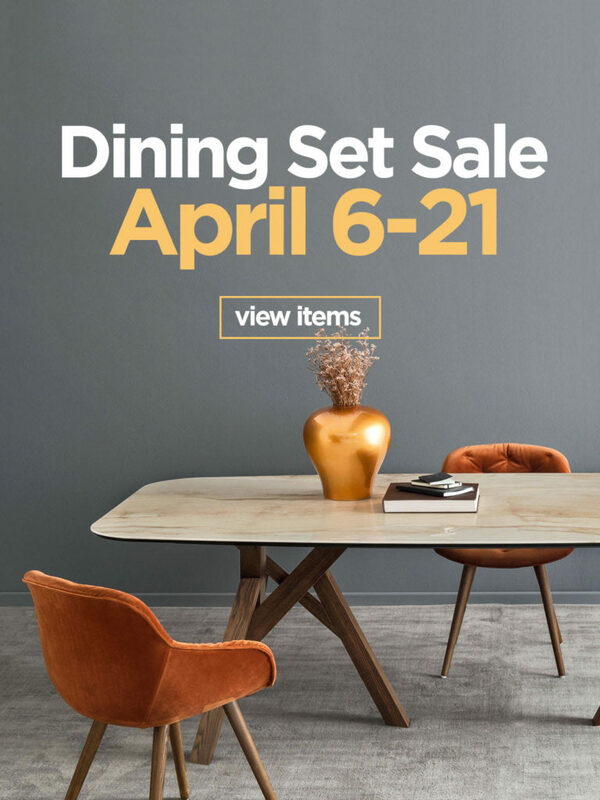 On Saturday April 6 through Sunday April 21, Hip is offering 15% off all dining chairs, when you purchase a table. Any brand, any style, special order, or from the floor, you will save.